The Seco Jumbo Triple Prism Bag 8081-00 is large enough to safely store triple survey prisms, prism targets and tribrachs. 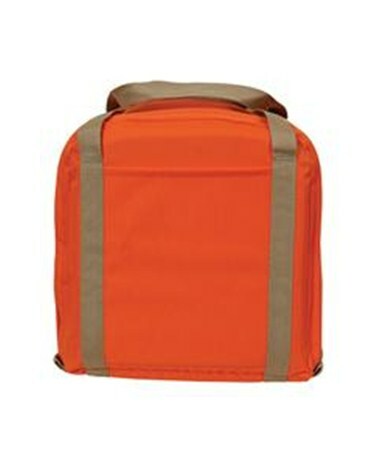 It is made of tough Cordura nylon which makes it heavy duty and durable. The thick padding ensures that the all surveying equipment is properly cushioned and protected. 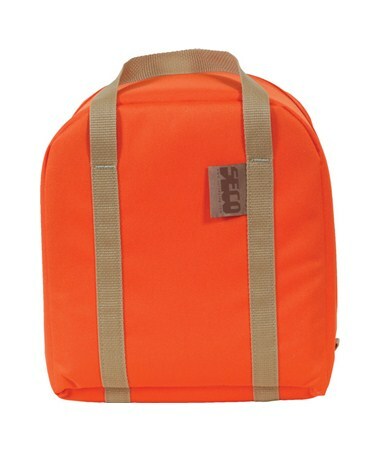 Its bright orange color makes it stand out on the work site for easy retrieval.